Looking for a Thrilling Experience for your party guests? Then you're looking in the right place. 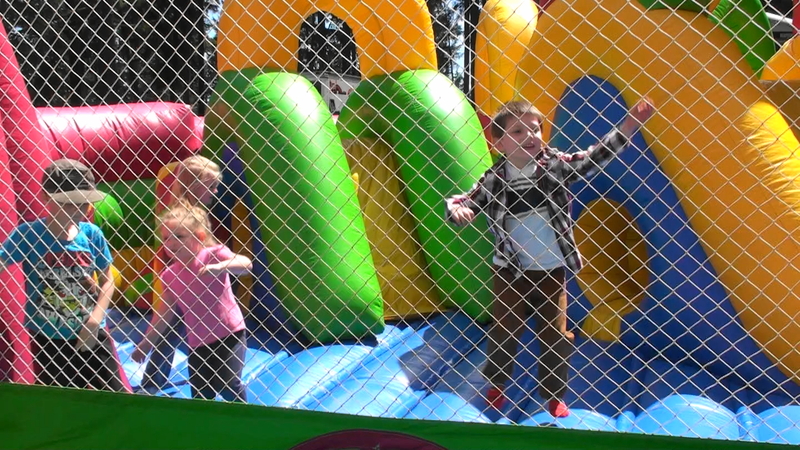 The Inflatable Bouncer Maze 3.0 Bounce House Combo Offers a fun and entertaining inflatable bouncer and maze. Will you be able to find your way out? 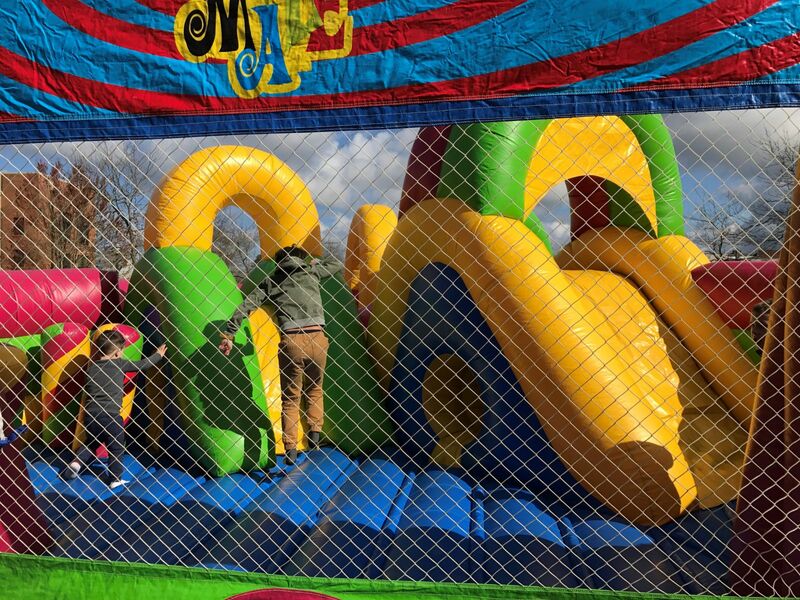 Try this Bounce House now. Double your fun by combining the combo bounce rental with one of our foam parties! Get lost in Fun! Bounce, crawl, climb, & slide to your heart's content! With tunnels, walls to climb, obstacles, and two mini slides to play on. Perfect for all ages: kids and adults alike! This unique twist on your typical combo is great for any event.